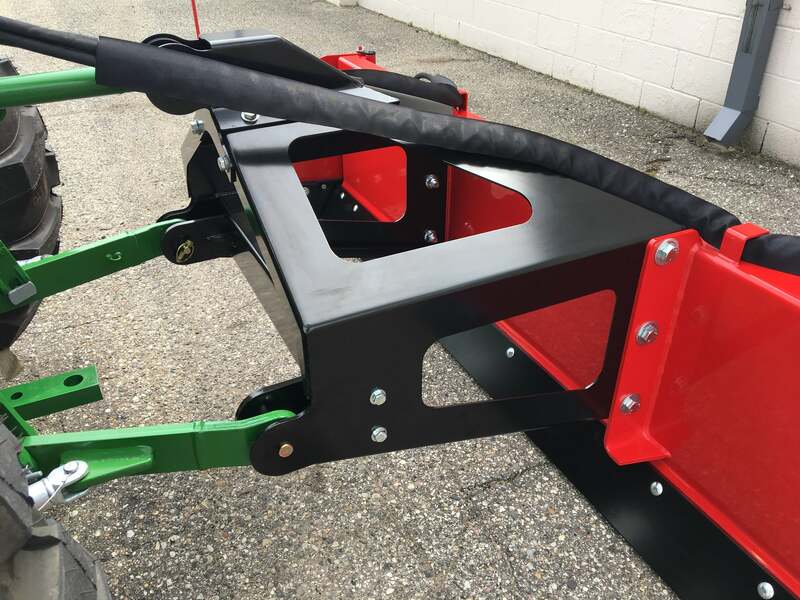 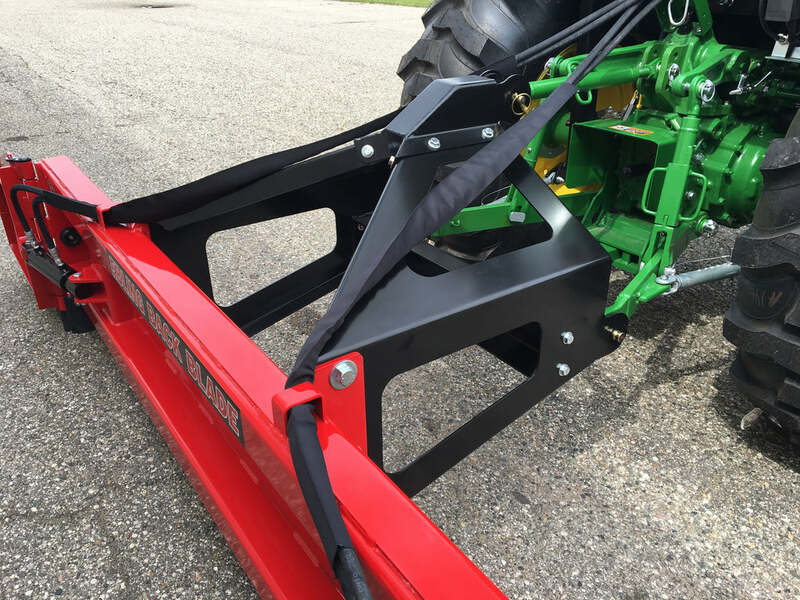 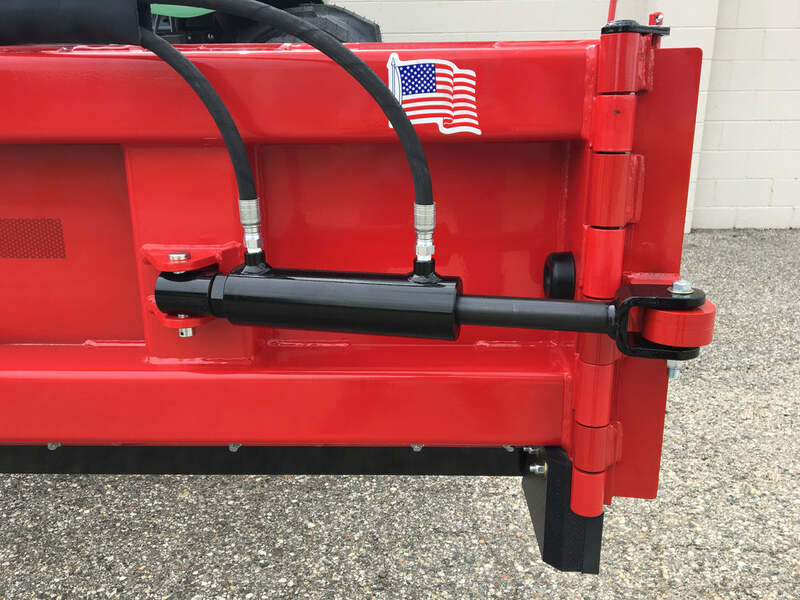 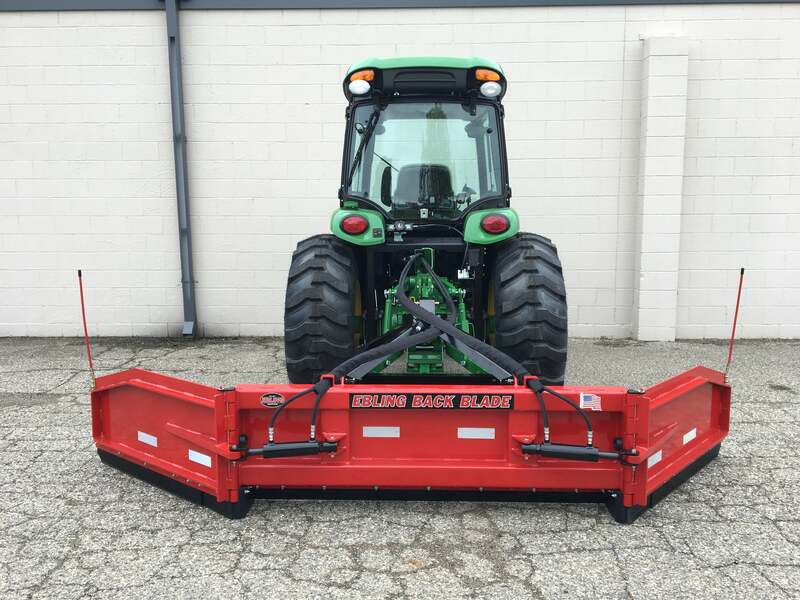 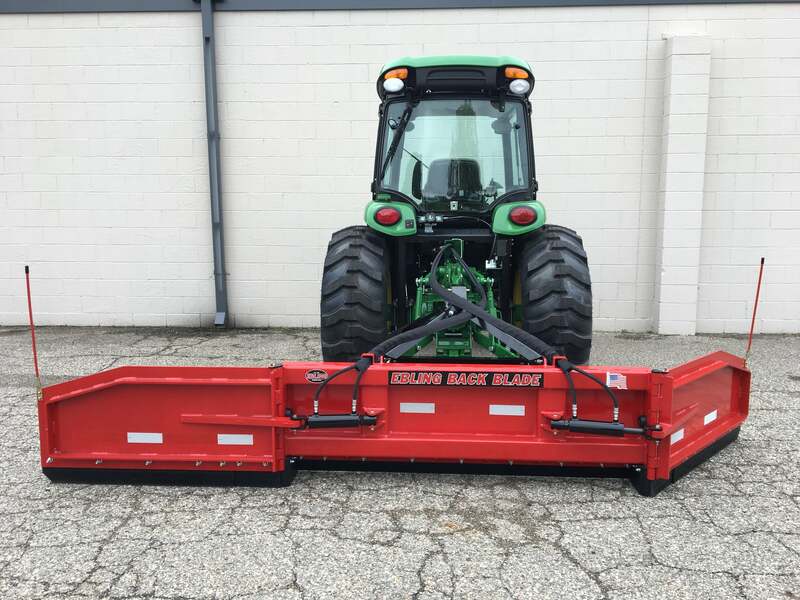 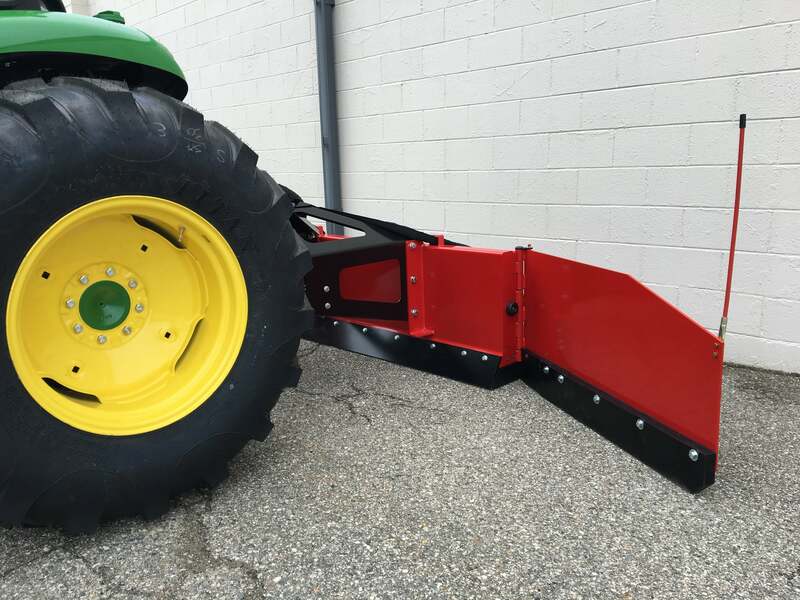 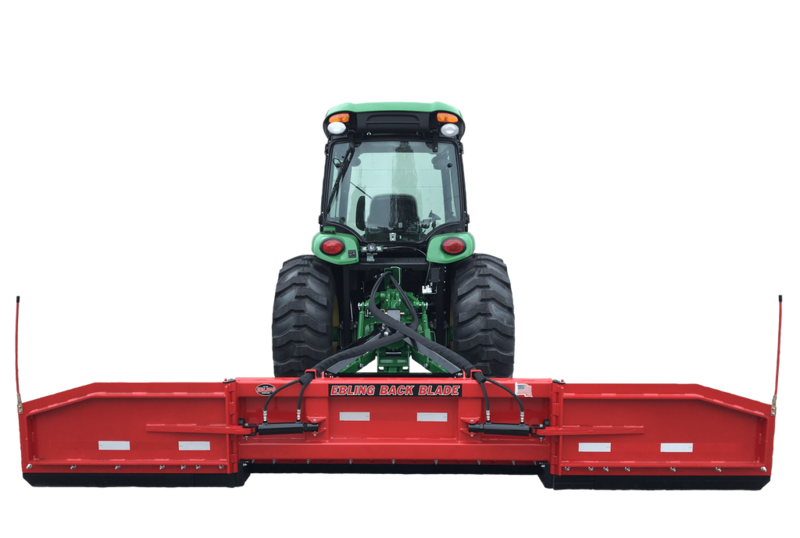 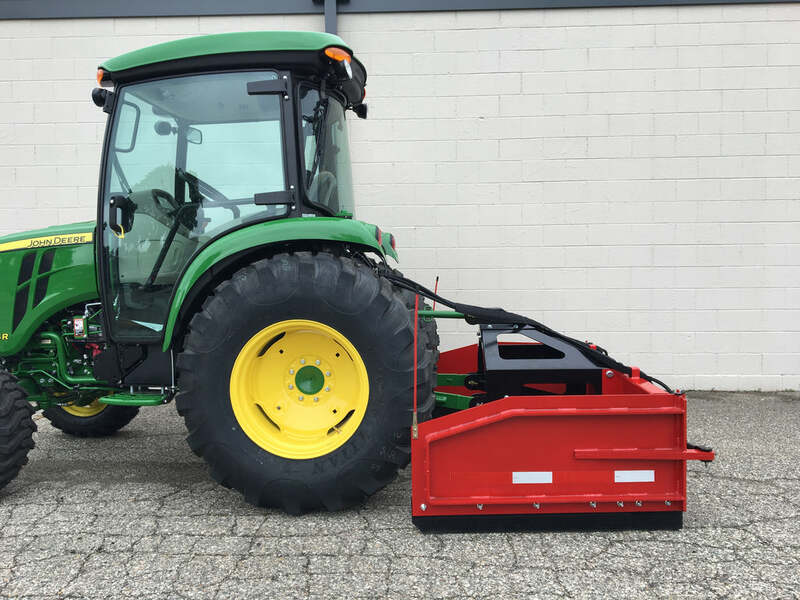 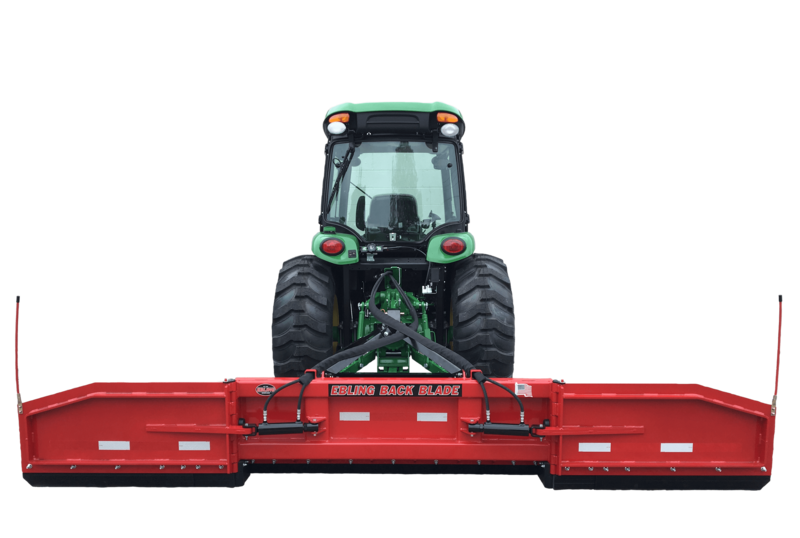 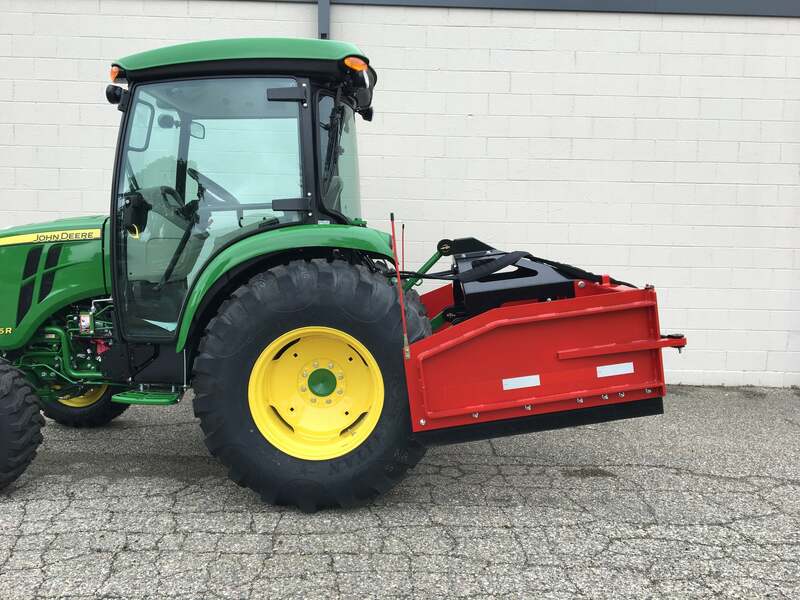 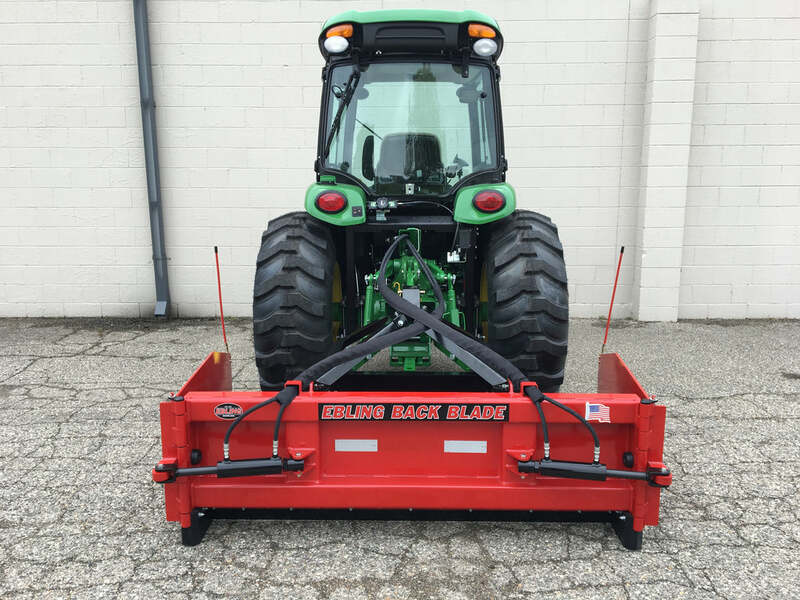 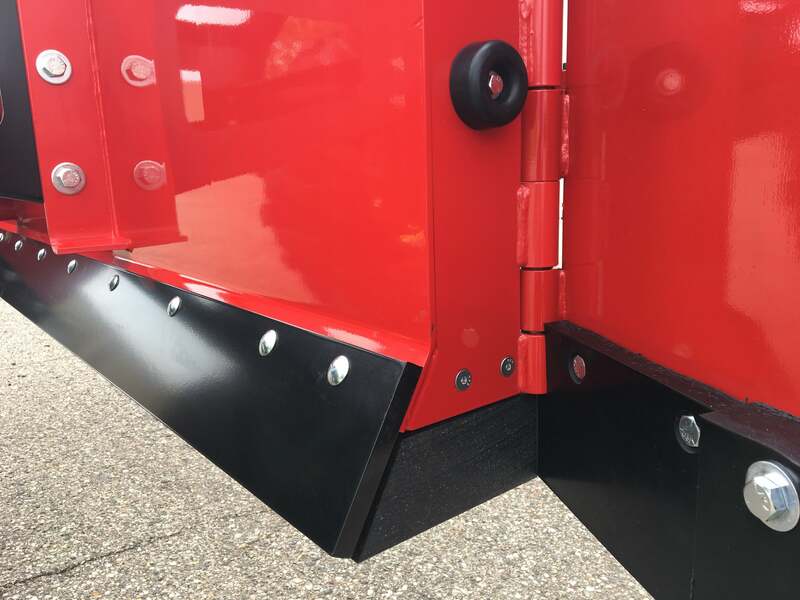 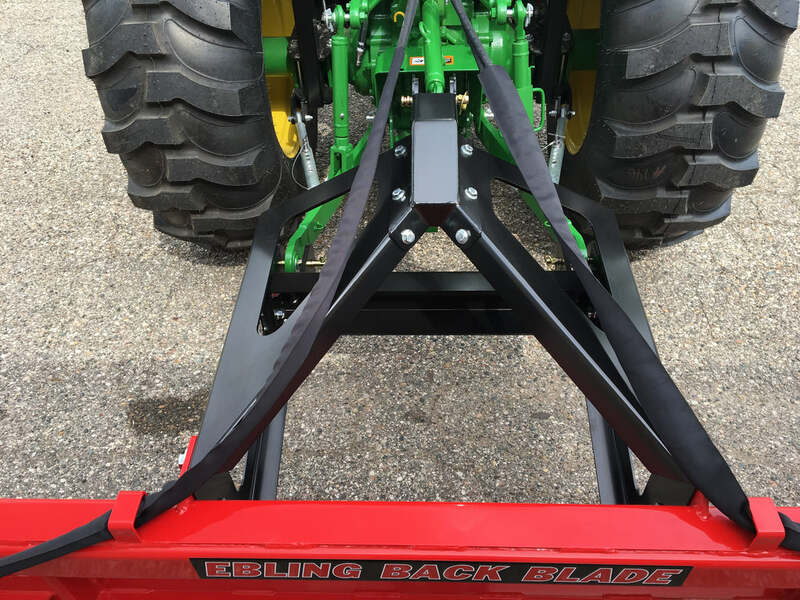 Heavy duty back blade designed for 4wd tractors with a minimum of 45hp and a Category I three-point hitch. 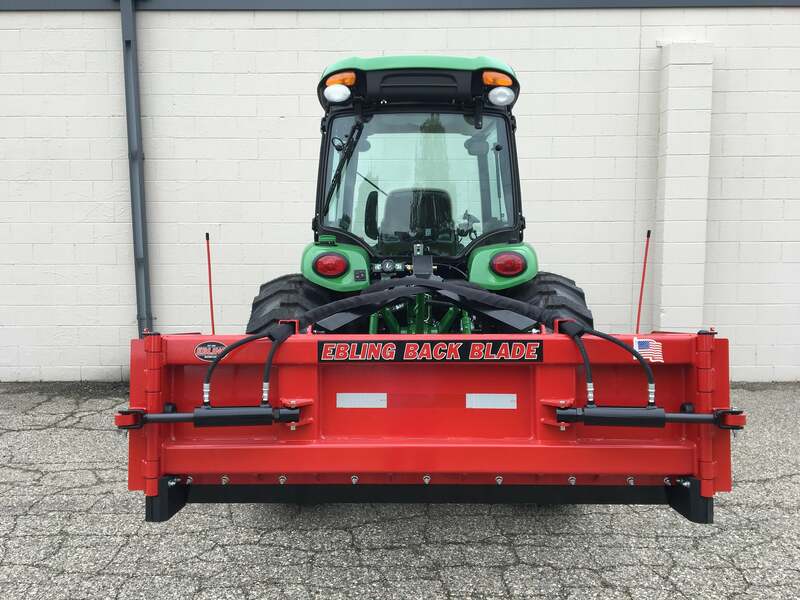 Moldboard also accepts a 2ft wing to make the blade 10ft overall. 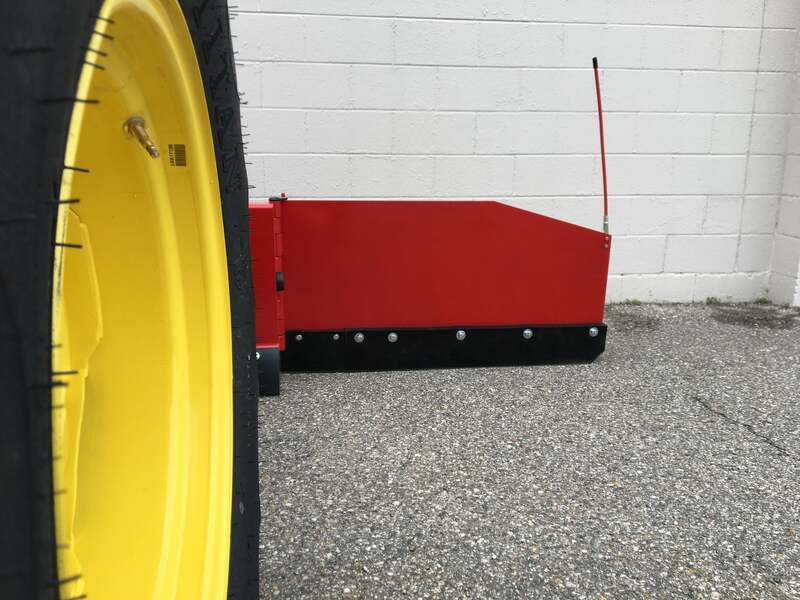 1/2" x 6" Carbon steel cutting edge on main moldboard and 1-1/2"x 6" Polyurethane cutting edge on wings is standard.